In this world full of stress and depression, I can’t say or suggest you something by which you will never ever get stressed or depressed. These things are part of our life but to live your life by getting rid of such problems we should do the things which will make us refreshed and which makes us ready again to tackle those difficulties of our life. I actually have many thoughts about this topic but I think I would not be able to complete all my points regarding this topic, if you want me to complete all those points in a different blog where I would be talking about that only. You can comment “yes” down in the comment section. I will talk about single point only in this article and that is “TRAVELLING”. 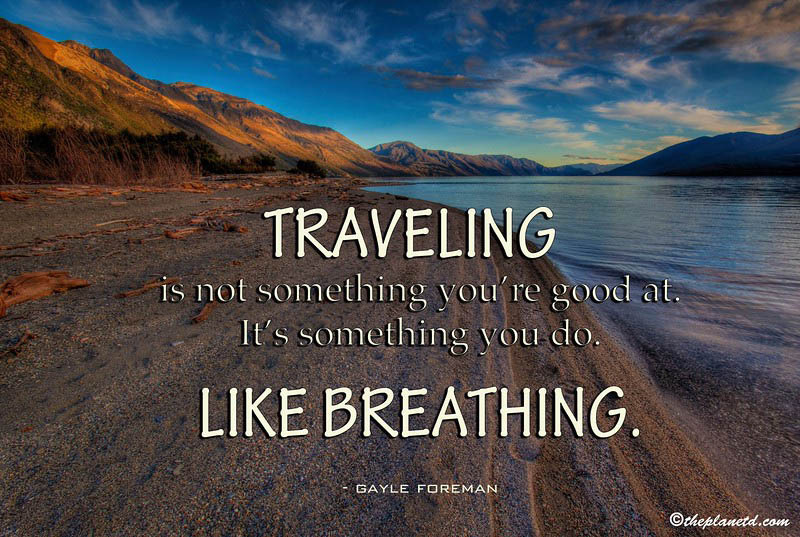 There are 2 types of people in this world, one are those who travel because they love travelling and nothing else and the other ones are those who travel because they also love travelling and they also use traveling to get rid of the stress and depression. They travel to get refresh and to make some time away from all the stressful work they do in their lives. It is actually really important for anyone to get refreshed with any method though. 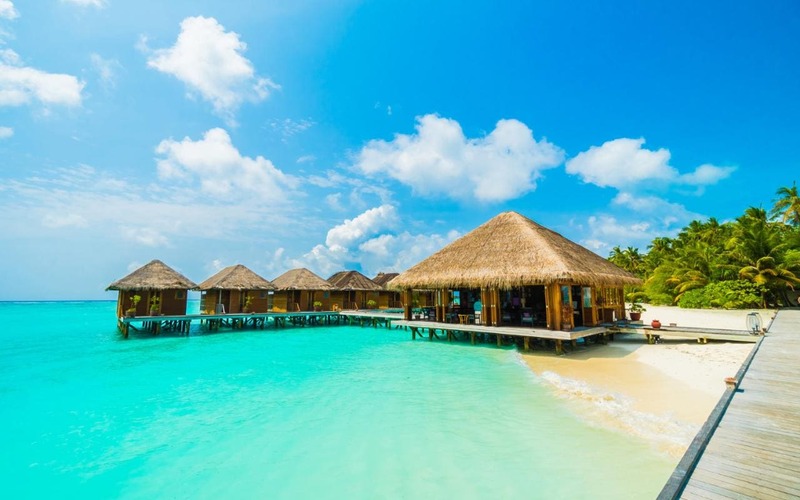 MALDIVES- When we talk about beauty this place comes at the top of the list. This country has 1,192 coral islands; some of them are famous for their deep sea fish, while others are famous for bright reef fish and colorful reef fish. 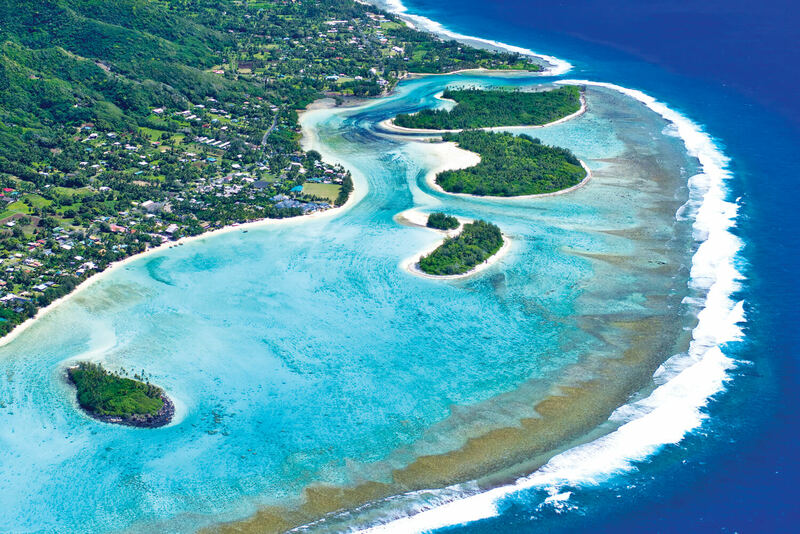 BORA BORA, FRENCH POLYNESIA- This is a major international tourist destination for all the travelling lovers, it’s basically famous for its aqua-centric luxury hotels. 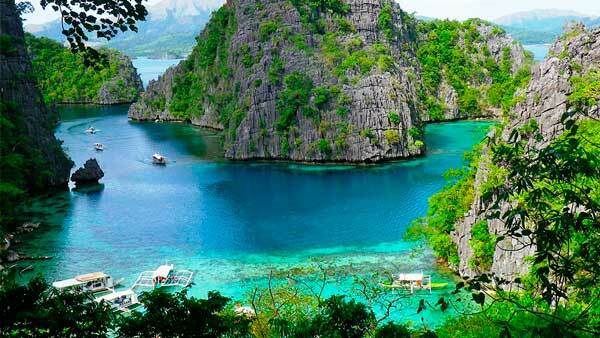 PALAWAN, PHILLIPINES- Palawan in Philippines is famous for its white beaches, clear water and amazing biodiversity. It’s one of the attraction point is Puerto Princesa underground river. SEYCHELLES- This place is famous for the heaviest living land tortoise in the wild. SANTORINI, GREECE- First of all it is a volcanic island in the Cyclades group of Greek Islands. It’s famous for its dramatic views and their most beautiful sunset views, which I am sure you will not find anywhere else. THE COOKS ISLANDS- The Cooks Islands is a self-governing island country in the South Pacific Ocean. Aitutaki is the most stunning beach there. BALI, INDONESIA- Bali is famous for its nature and exotic culture. We can say that it’s a perfect place for cheap but wonderful vacations. THE DALMATIAN ISLANDS, CROATIA-Barc and Brijuni islands are the best islands in the Dalmatian coast. FIJI- Fiji is famous for the best food in the south pacific. 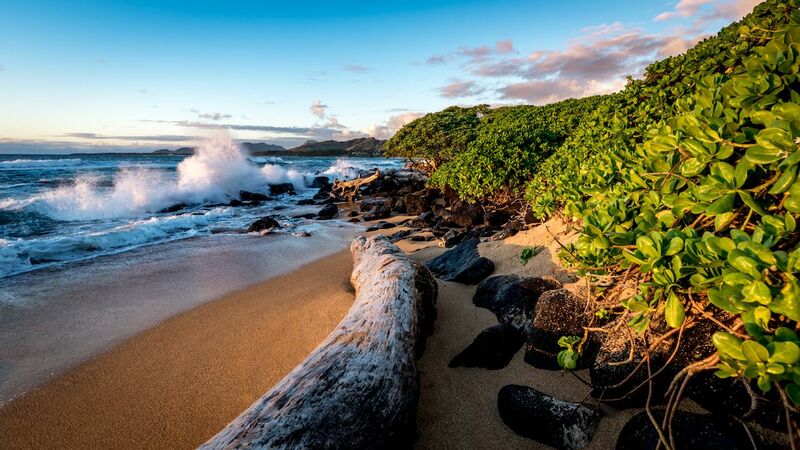 KAUA’I- Kaua’i is the oldest of the main Hawaiian Islands. Your stuff is eye catchy and good, I liked the augmented reality post a bit of my type ..!! It’s good to see blog like yours ..!! Keep the good work up buddy .. Even I write blogs at http://www.kandda.com ..!! Thankyou so much Gurtej, i am gonna check your site for sure and will review about it to you within some time.